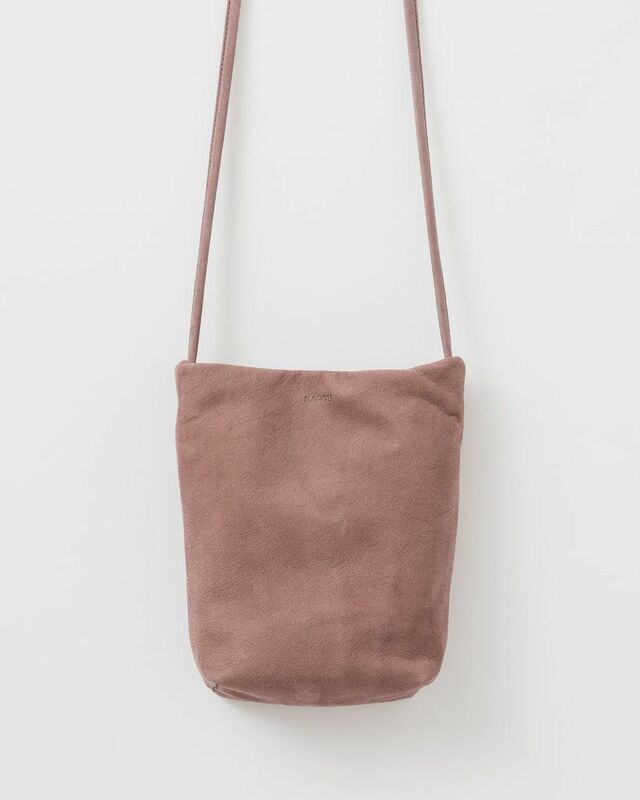 This chic and minimal leather purse is perfect for the daytripper who wants to travel light! 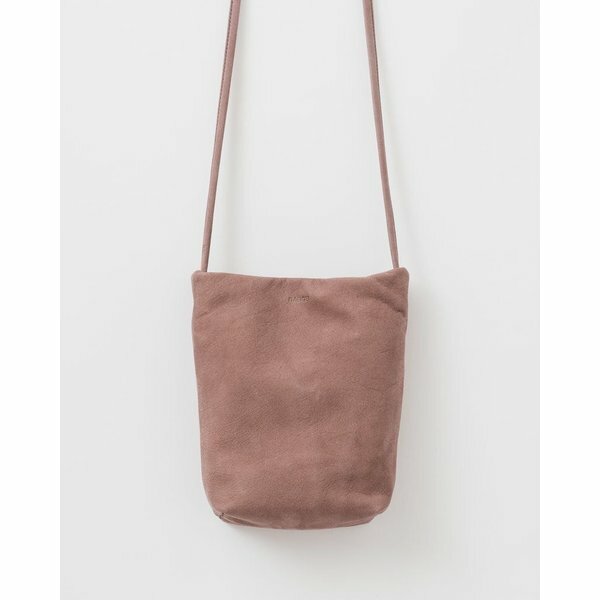 The long strap is perfect for wearing across the body and magnetic closure makes for easy access to all your essentials. Made from natural milled leather. Fully lined. Made in the USA. Dimensions: W9 x 8H inches with a 23 inch long strap.